This Mitsubishi Outlander ES Front Wheel Drive 7-Passenger is reliable and stylish. It will ease your mind knowing you are making a great investment. The title records confirm that this SUV has had only one previous owner. An odometer that reads 5,811 miles speaks for itself. This Outlander ES Front Wheel Drive 7-Passenger has been well maintained with a long, healthy life ahead of it. We have confirmed that the previous owner was not a smoker. Like all the vehicles that we sell, this one has been through a thorough MULTI-POINT INSPECTION by our skilled technicians to be certain that it is of the highest quality. Whether hauling a heavy load or accelerating up to highway speeds, the 2.4L L4 DOHC 16V engine is more than up to the task. The 2.4L L4 DOHC 16V will help keep your hard earned money in your pocket with its great fuel efficiency. The best thing about this Mitsubishi Outlander ES Front Wheel Drive 7-Passenger is that its features have features. This baby 'purrs like a kitten' under the hood. We know you want a vehicle that looks good. This SUV has been well maintained and is flawless. The interior of this ride is nothing less than perfect and is a sign of the excellent care and attention that this SUV has seen since it was new. Wondering how many owners this SUV has had? 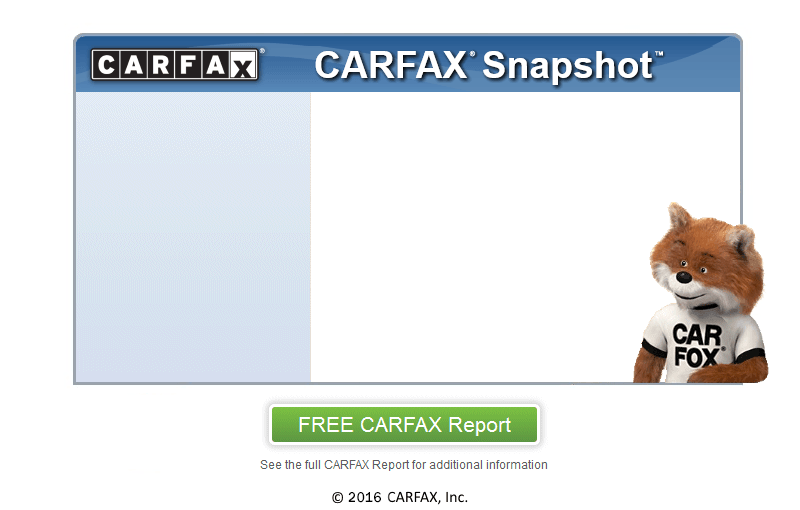 Don't take our word for it, simply read the CARFAX One Owner report. If you're interested in our extended warranty options please don't hesitate to call or stop in to speak with a sales associate. Priced below BLUE BOOK, this is a great deal. William L. Aurandt Auto Sales is conveniently located near Kantner. We also have amazing mechanics, whom can provide lasting service for you and your new SUV. Los registros de ttulo confirman que este SUV slo ha tenido un dueo anterior. Un odmetro que lee 5,811 millas habla por s mismo. Este Accord ha sido bien mantenido con una larga y saludable vida por delante. Hemos confirmado que el dueo anterior no era un fumador. Al igual que todos los vehculos que vendemos, ste ha sido puesto a travs de una minuciosa INSPECCIN MULTI-PUNTOS por nuestros tcnicos cualificados para tener la certeza de que es de la ms alta calidad. Ya sea que transporte una carga pesada o acelere hasta velocidades de autopista, el motor 2.4L L4 DOHC 16V es ms que suficiente. El motor2.4L L4 DOHC 16V le ayudar a mantener su dinero duramente ganado en el bolsillo con su gran eficiencia de combustible. Lo mejor de este Honda Accord es que sus caractersticas tienen caractersticas. Se pregunta cuantos propietarios ha tenido este SUV? No tome nuestra palabra para ello, simplemente lea el informe CARFAX Un Dueo. Con un precio por debajo de BLUE BOOK, este es un buen negocio. William L. Aurandt Auto Sales est convenientemente ubicado cerca de Kantner.